?????????????????????????????? #???? ??????? #??????? ??#?????? ?????????????????????????????????????????????????????????????????????????????????????????????????????? 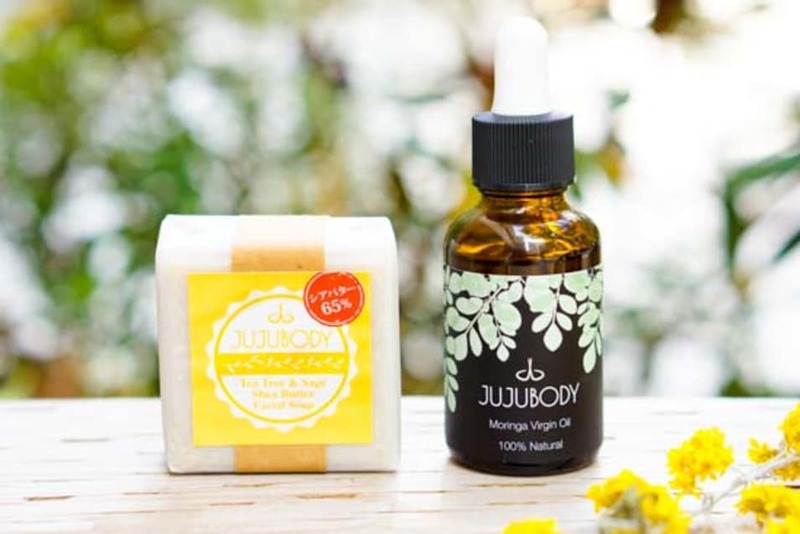 @jujubody #jujubody #ghana #fairtrade #moringa #moringaoil #highlyrecommended #pharmacist #herbalist #beautyspecialist #??????? #??????? #??????? #????? #?? #?? ?